Over 30 years ago, the owners of Container King became fascinated with the untapped possibilities for storage. They believed the industry was lacking in quality service and that they could deliver. 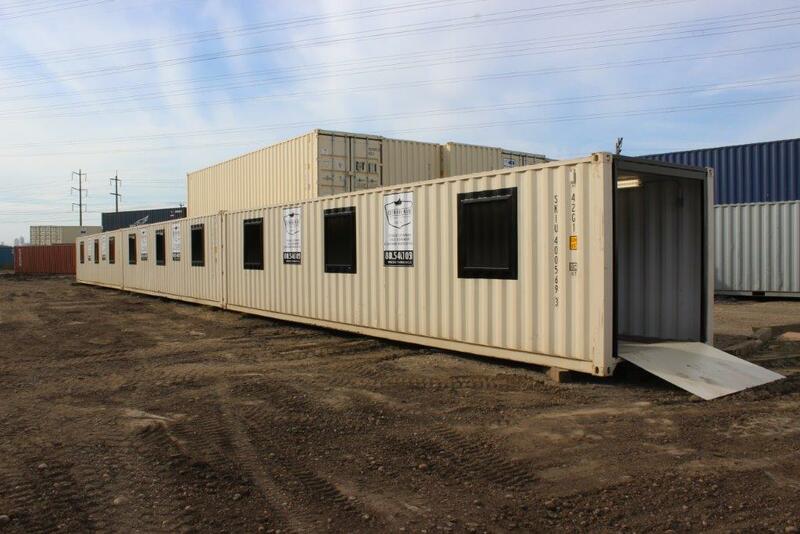 As a result of 30 years of commitment and continually supplying quality containers for rent or purchase, many of Container King’s first customers are still using containers we supplied within our first few years of business. 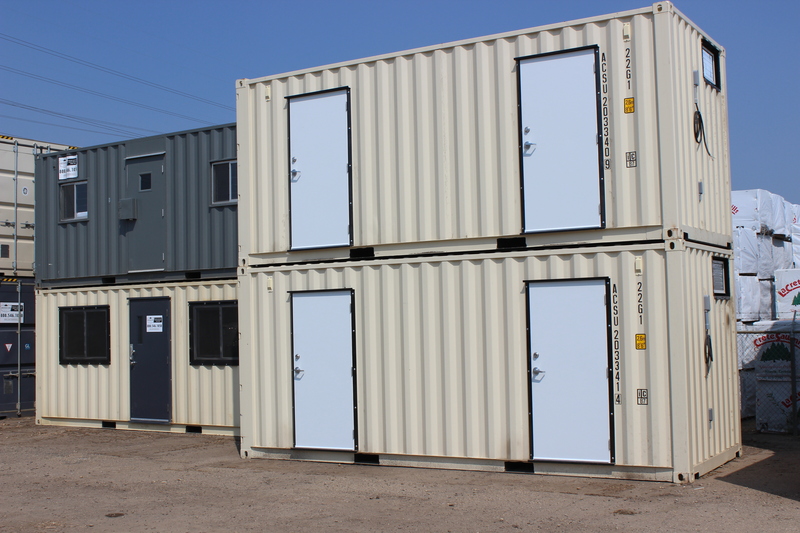 We specialize in rental, sale, renovation, restoration, transportation and modifications of new and used office containers, tool cribs, hoardings and tanks. Additionally, our commitment to safety is paramount. Each morning, our drivers inspect all equipment and vehicles before beginning work for the day. Buy with confidence from a responsible company; please be assured that Container King pays its statutory import duties on all purchases you make with us. This is important to you, as the liability lies with the owner. In 2012, Container King was acquired by the U.S.-based company Pac-Van, Inc. This acquisition provides Container King with the resources to continue to grow and provide the same quality containers and services, to Canada all while continuing to be proudly Canadian managed and operated! We look forward to earning and keeping your business for many years to come!